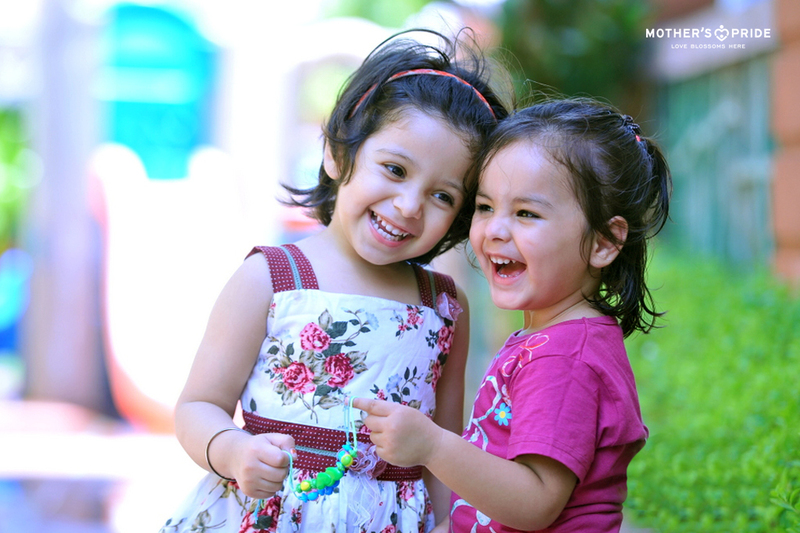 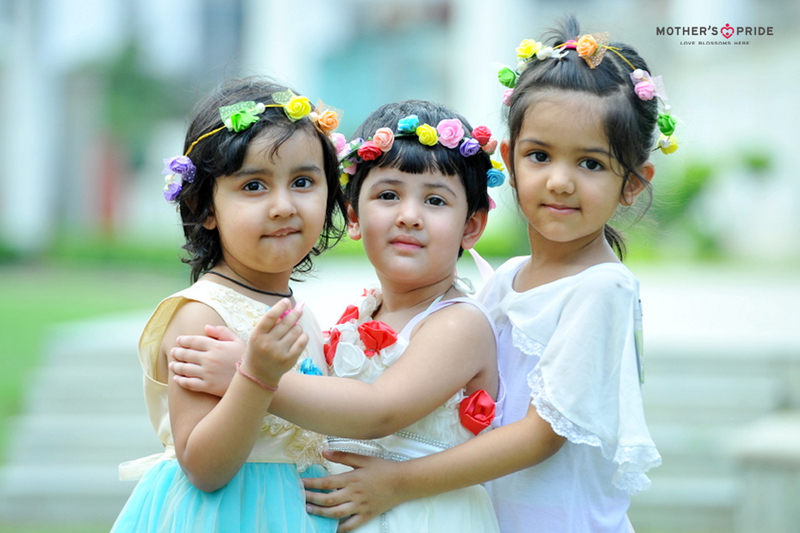 Friends are the ones who make us smile, laugh and make each day worthwhile. 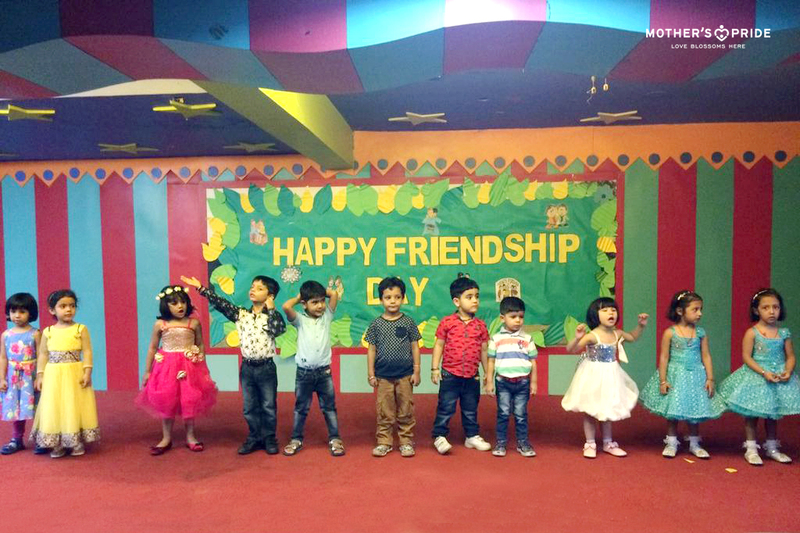 The colors of friendship sparkled all around this bright sunny August morning as the children ran in through the gates of the Castle of Love. 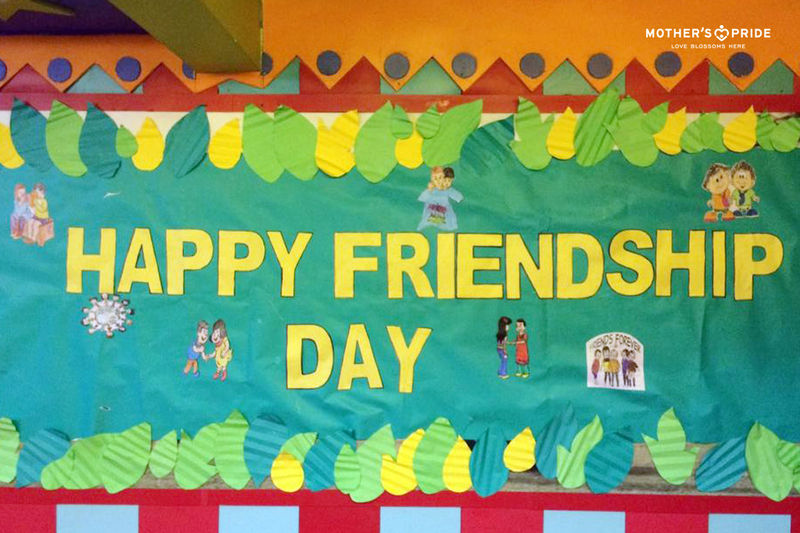 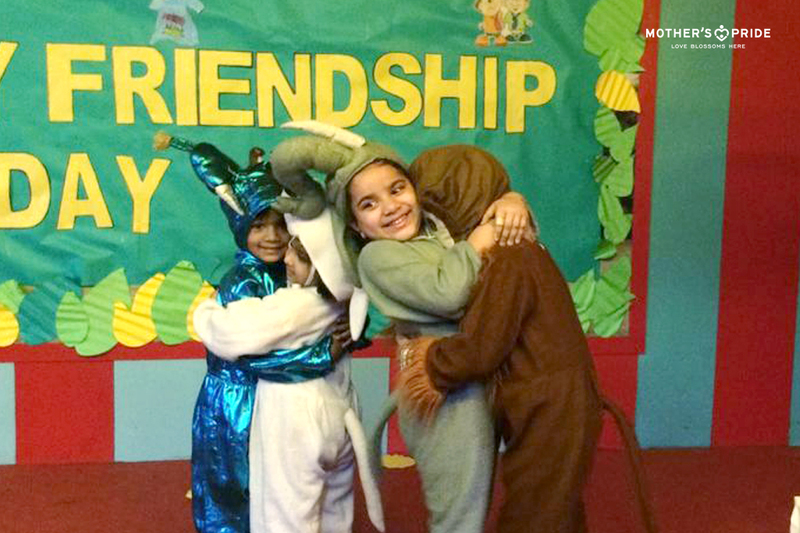 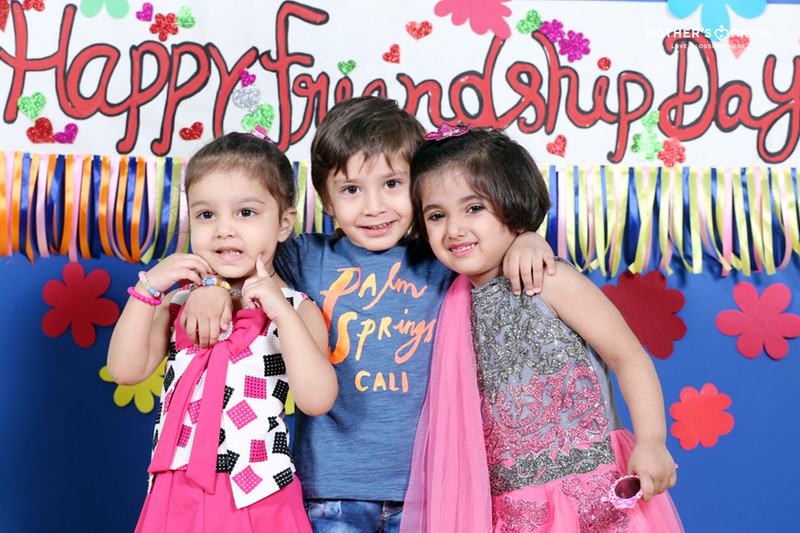 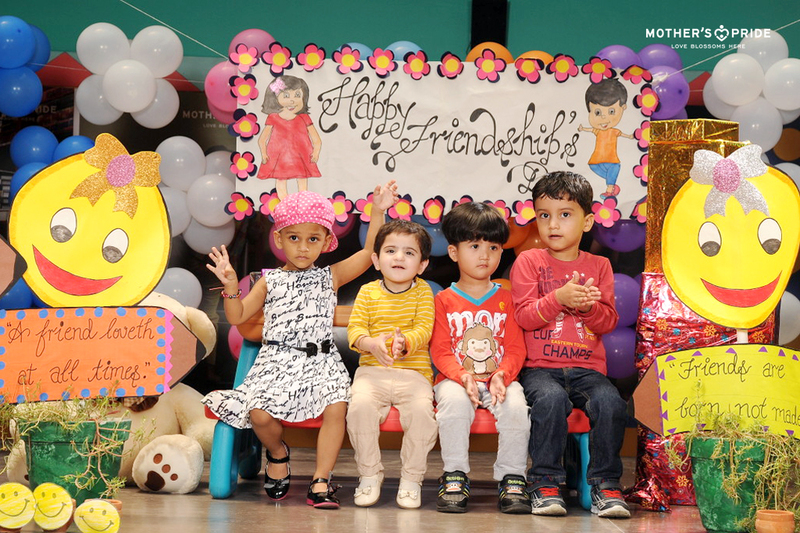 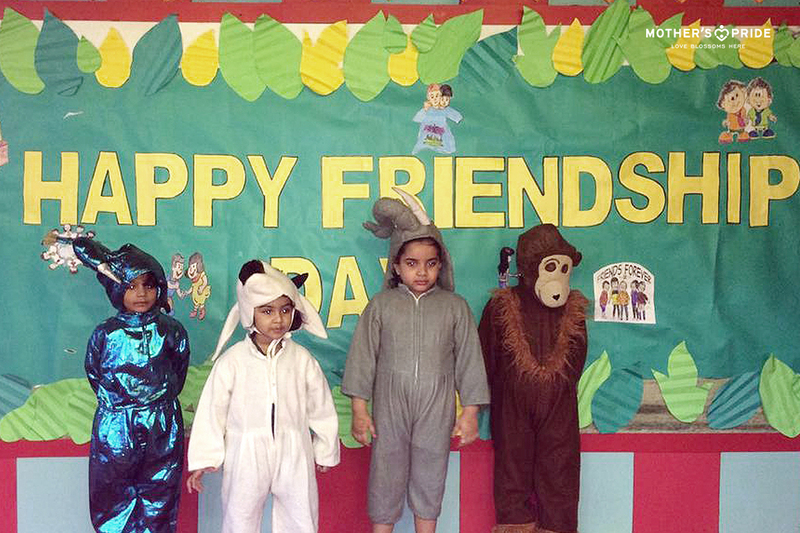 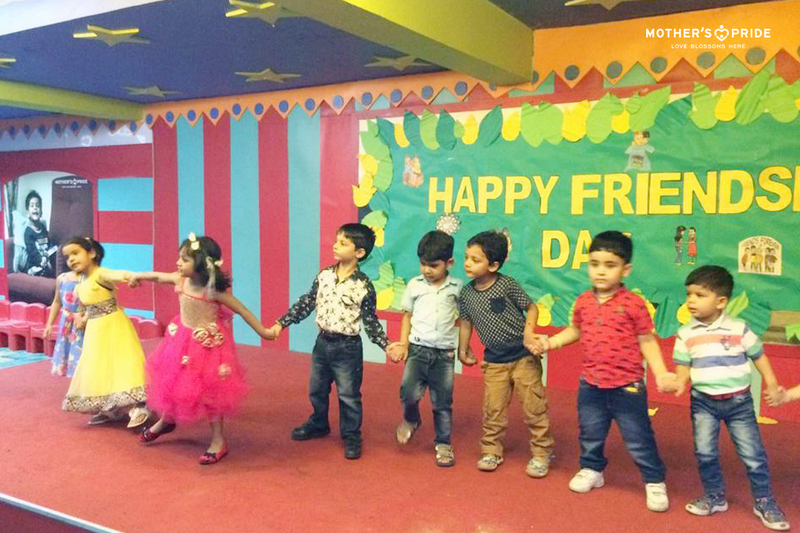 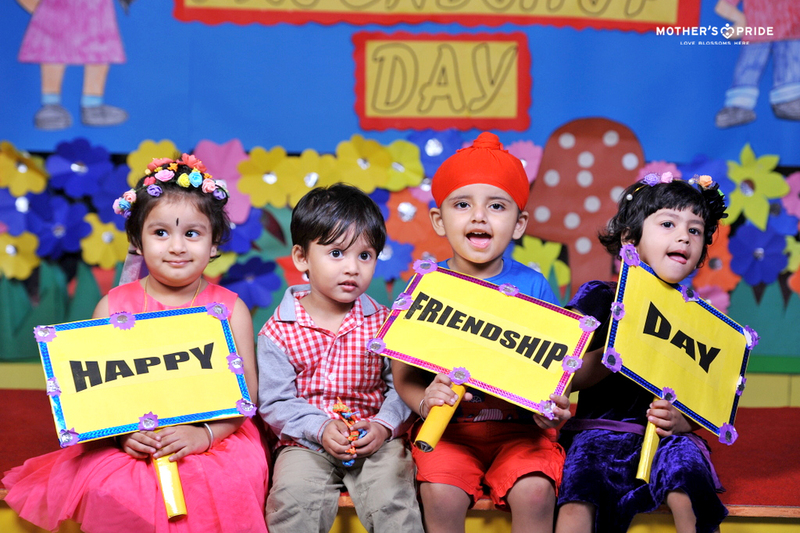 Beautiful songs celebrating the spirit of friendship day filled the air with love and vibrance. 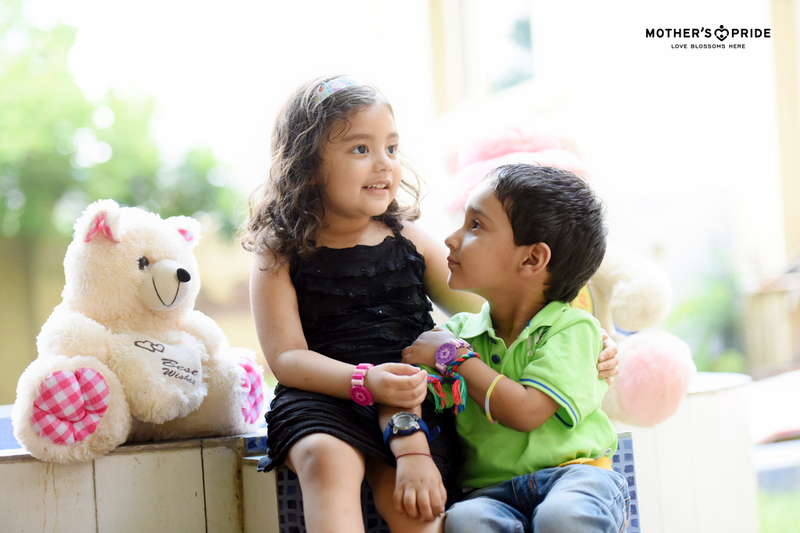 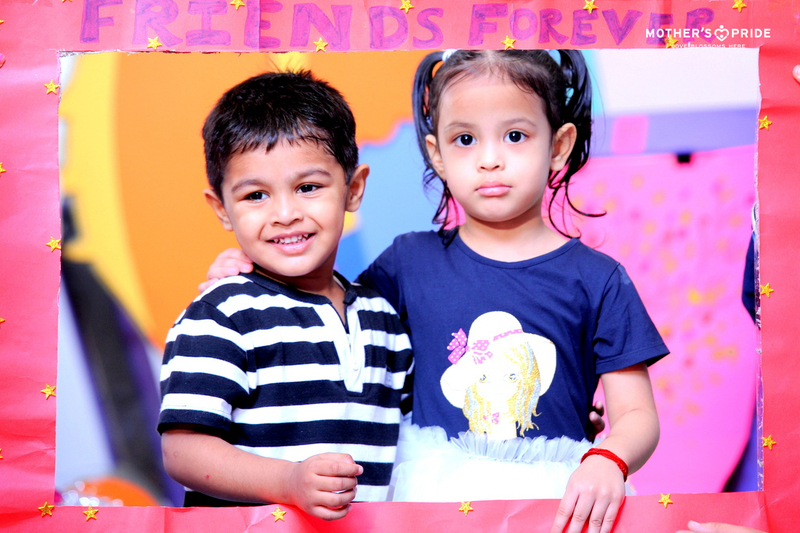 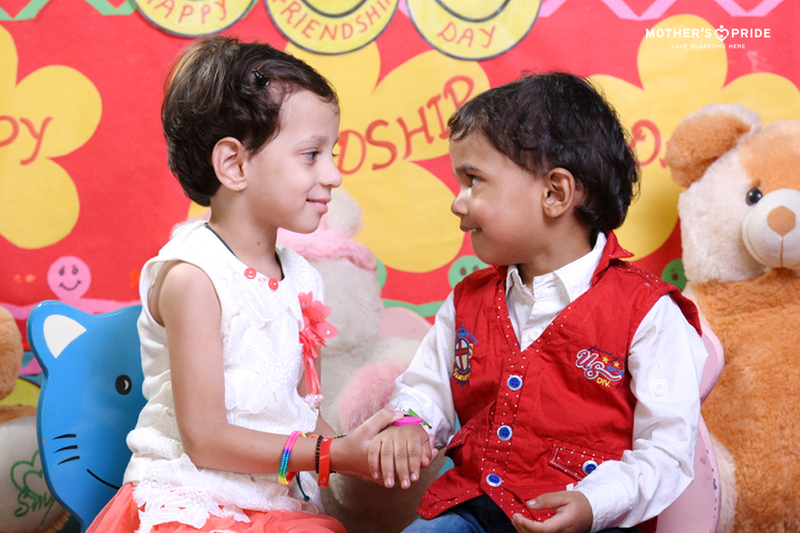 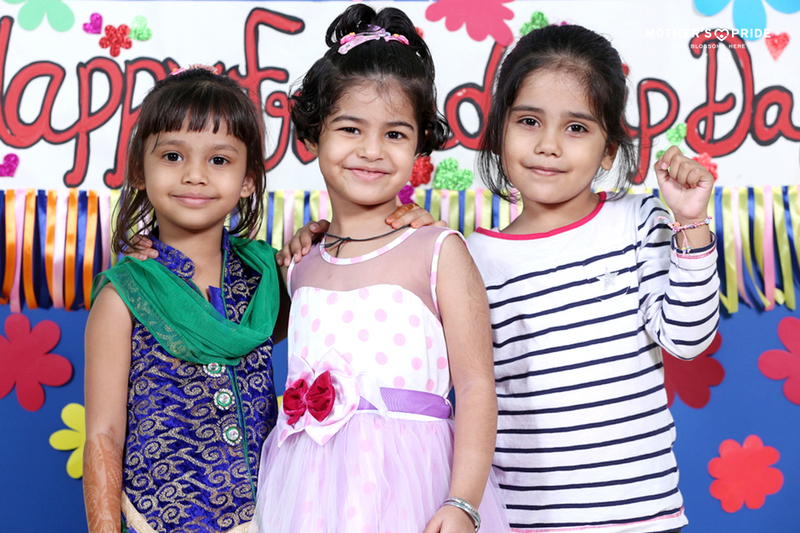 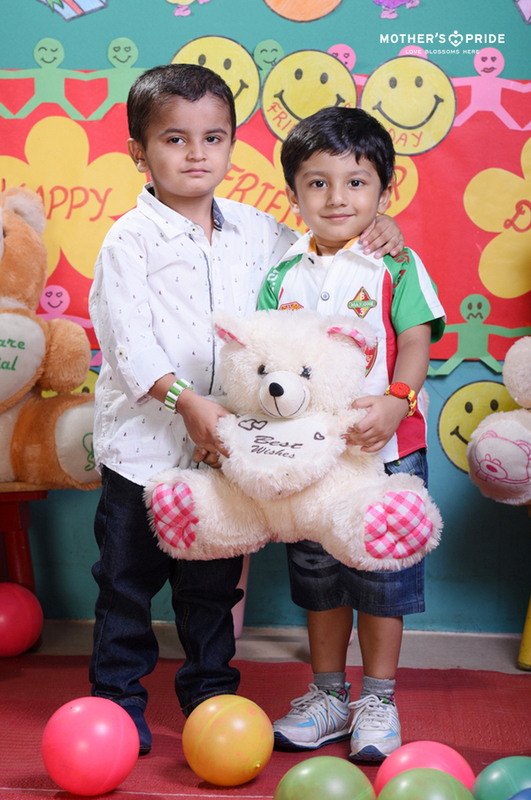 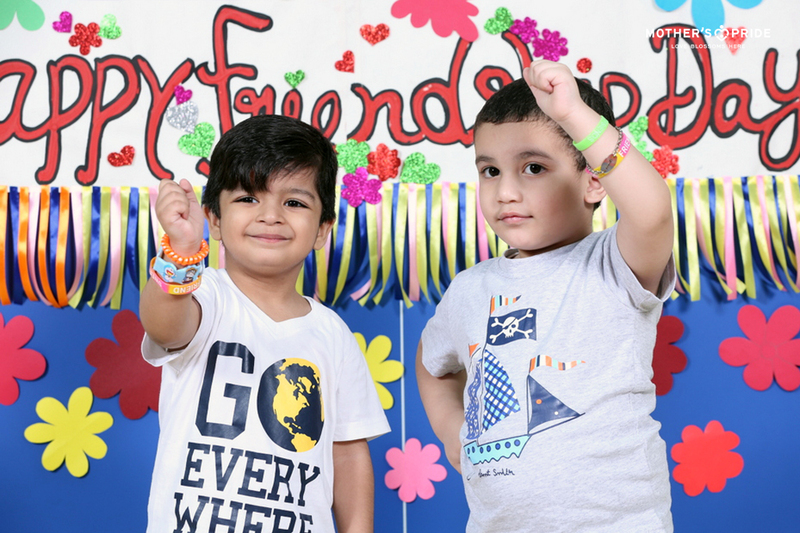 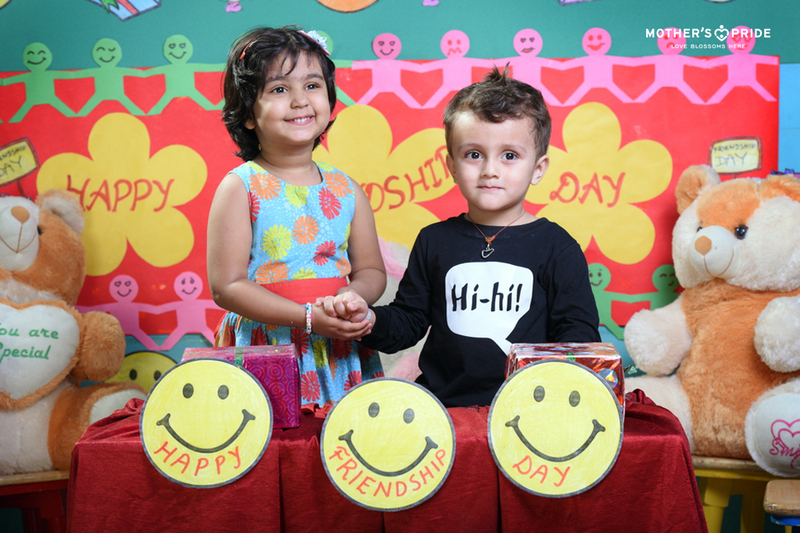 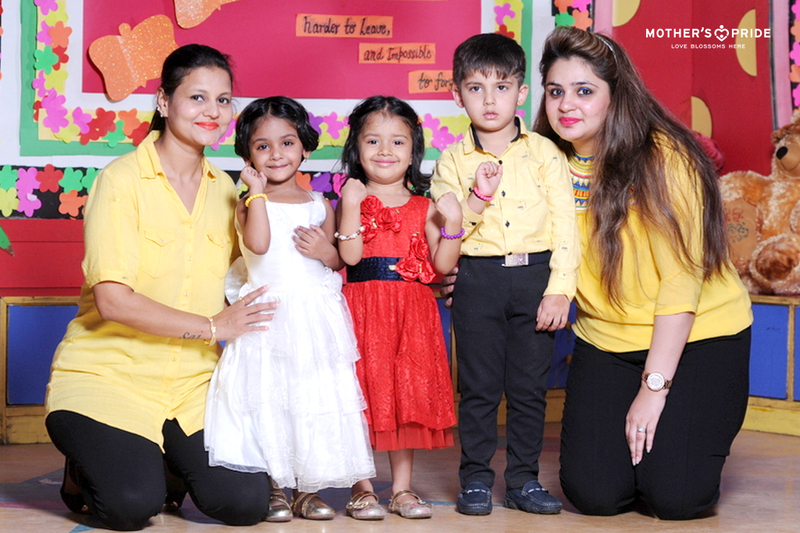 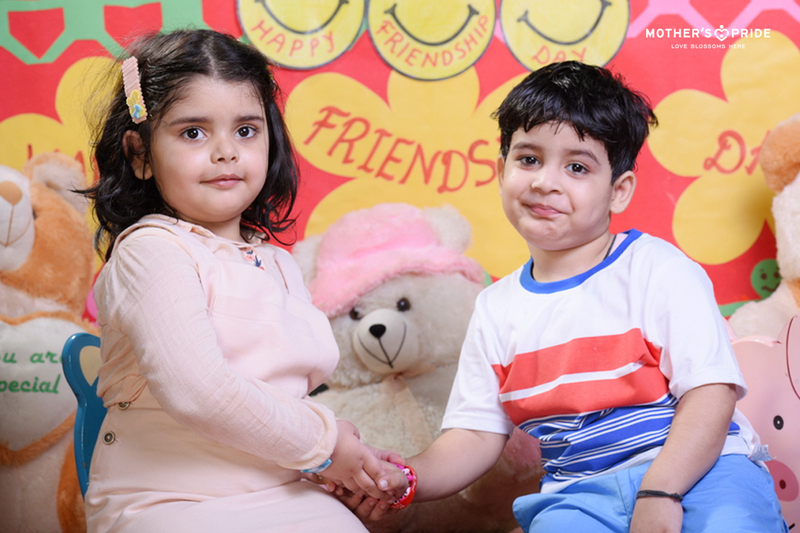 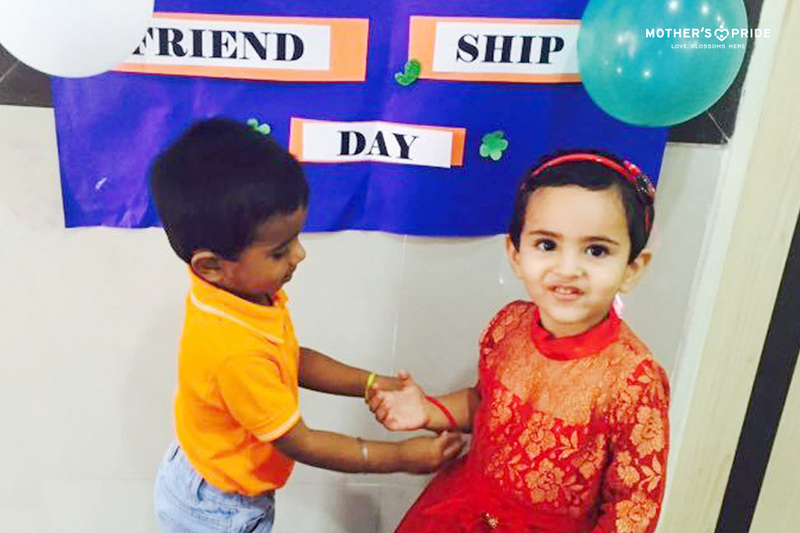 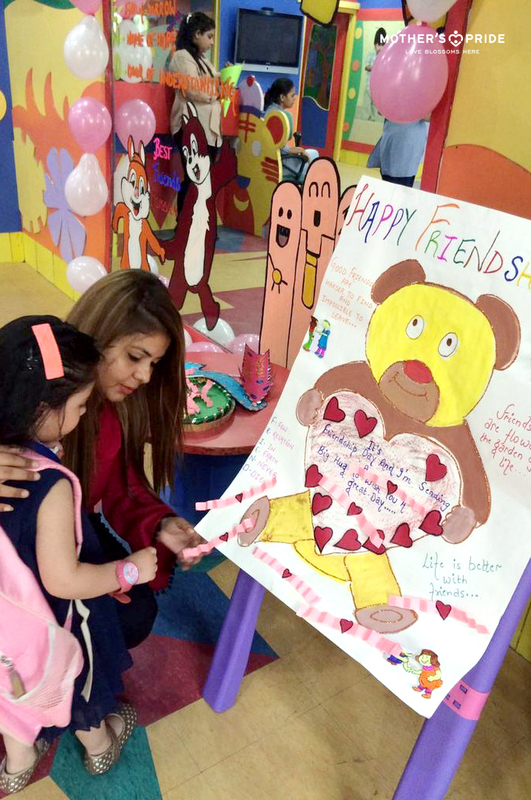 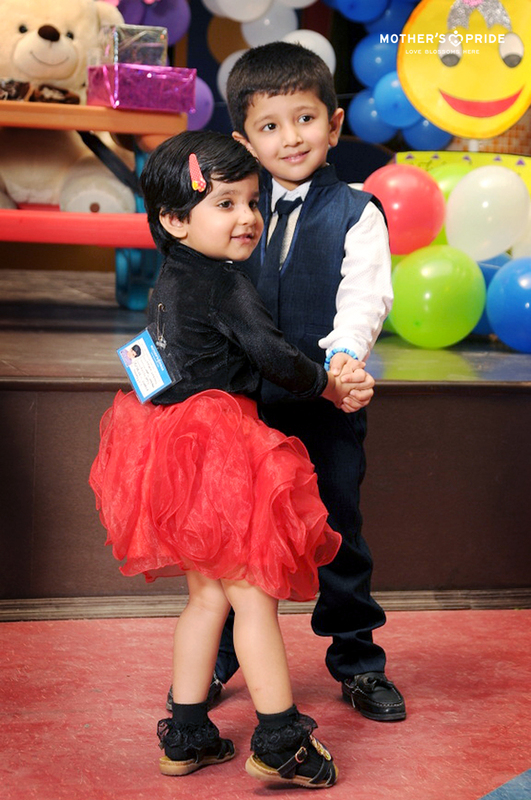 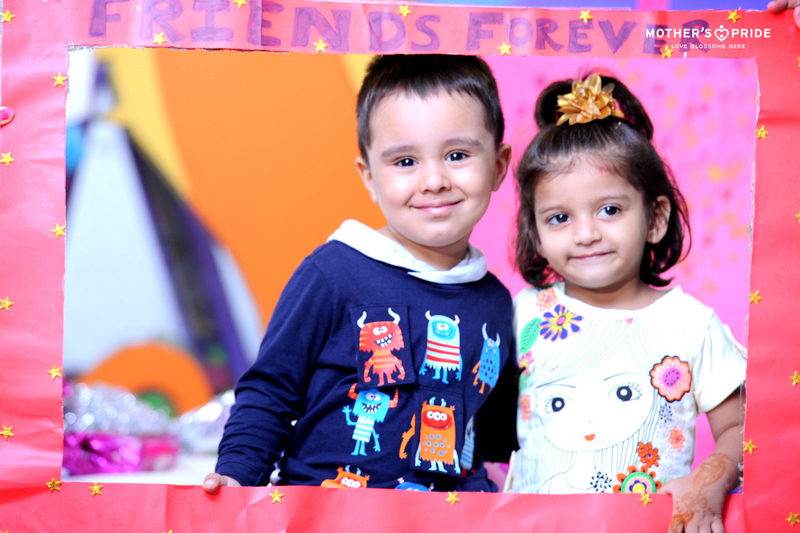 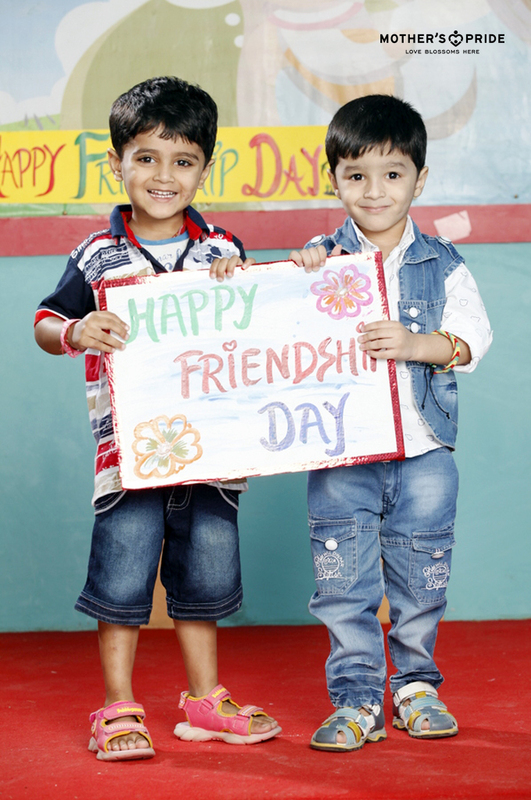 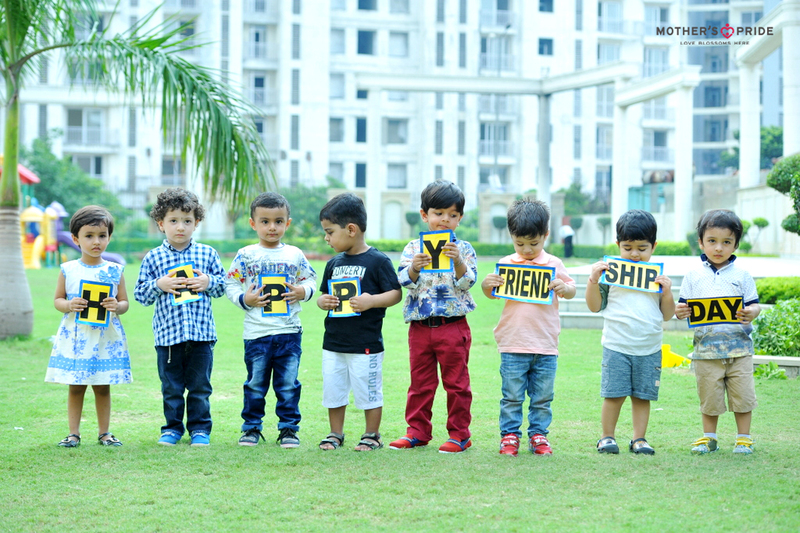 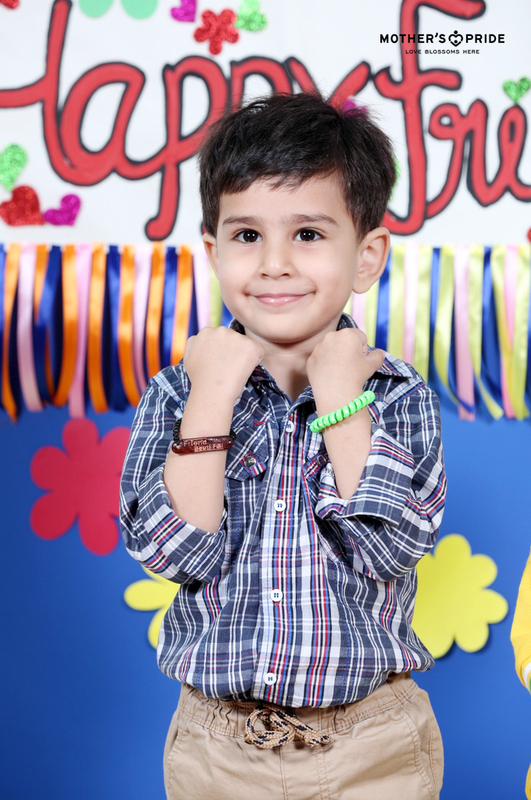 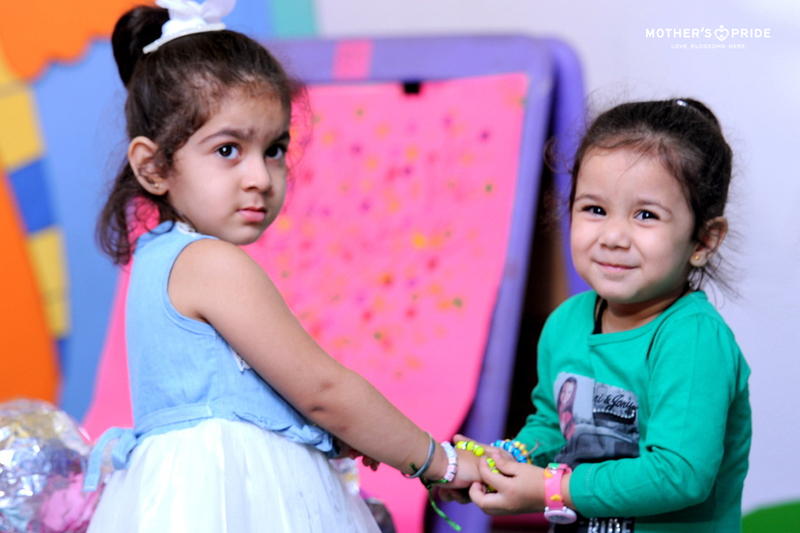 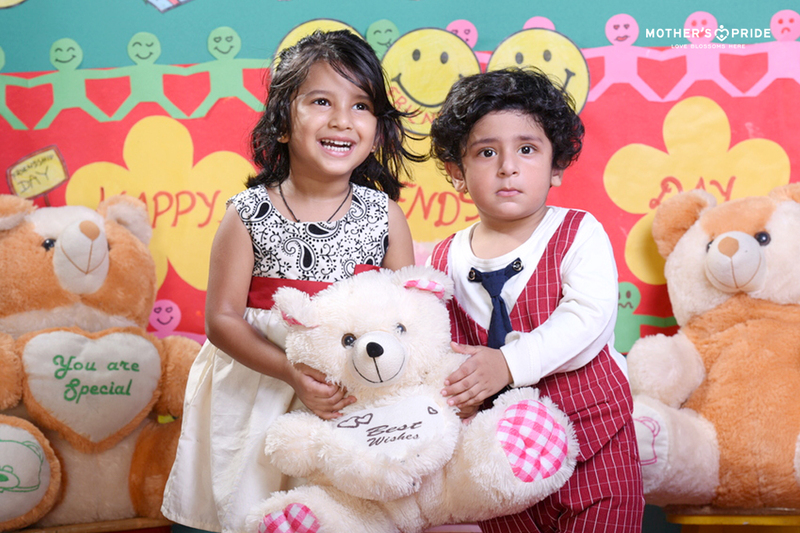 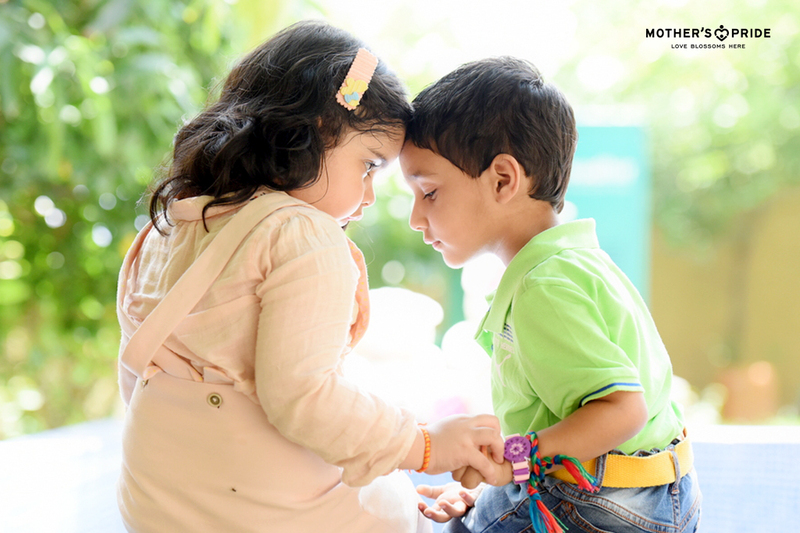 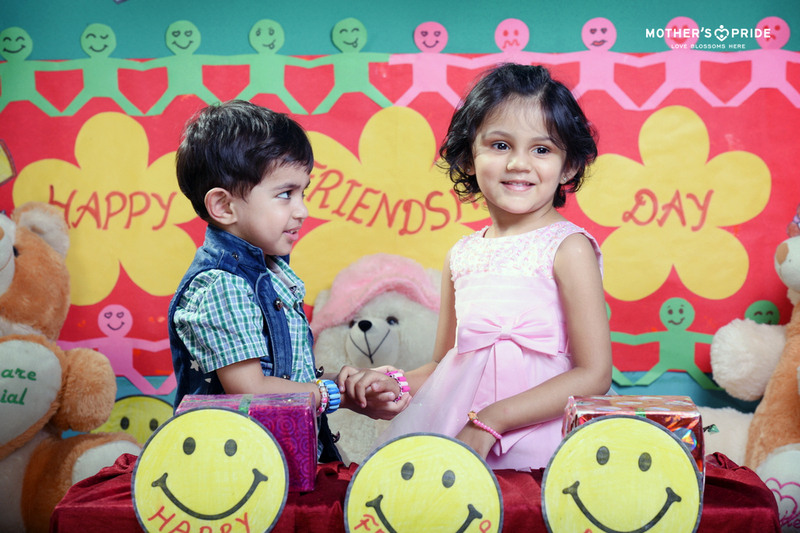 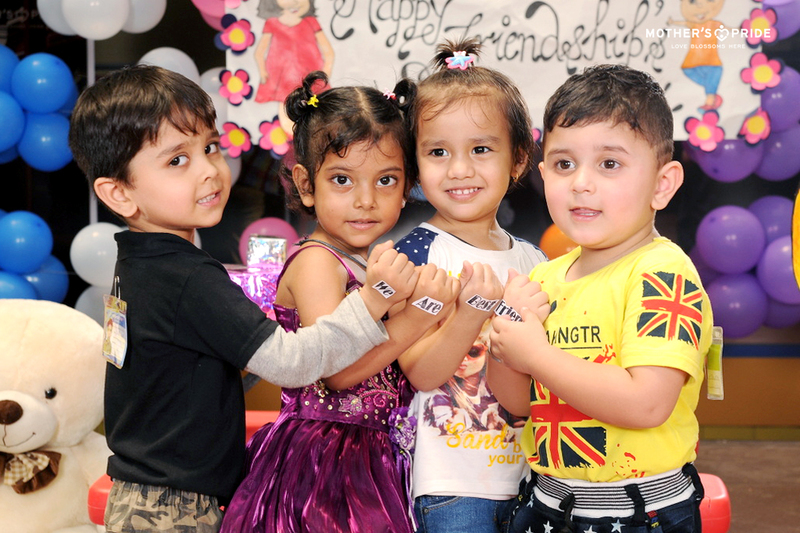 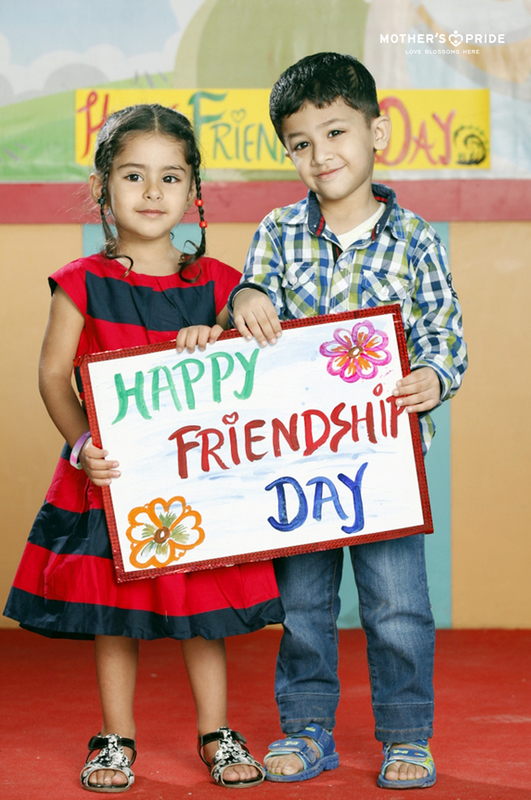 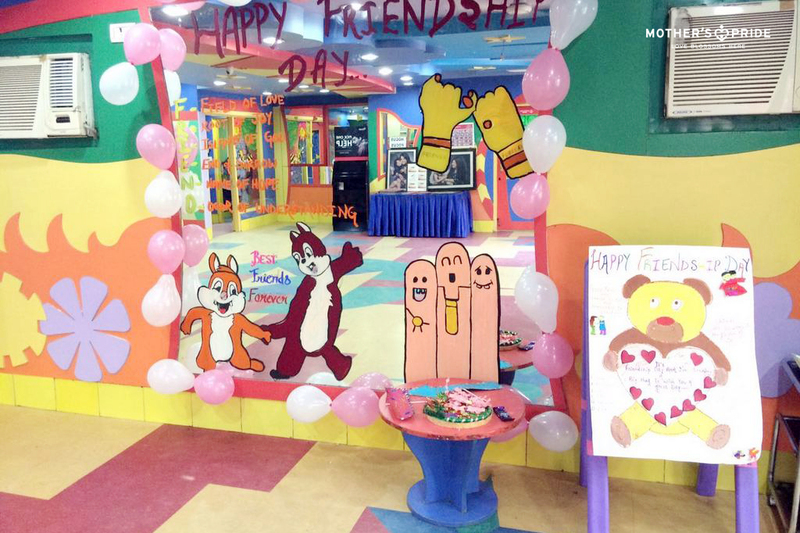 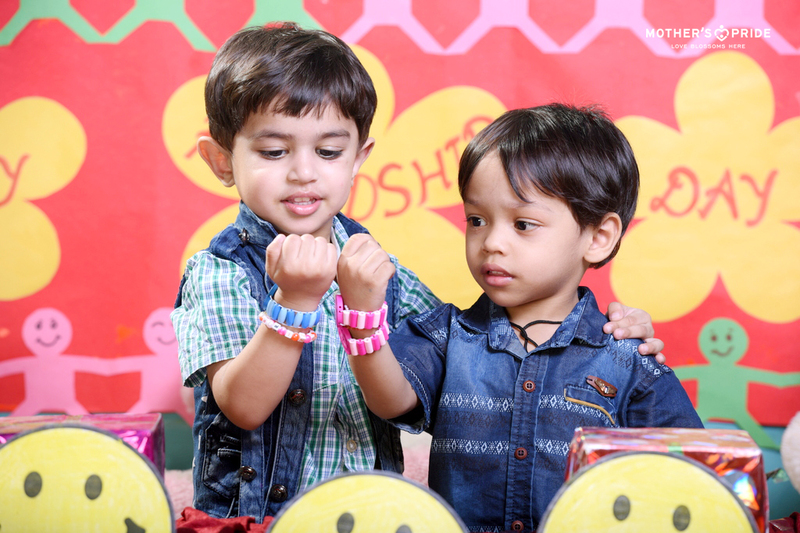 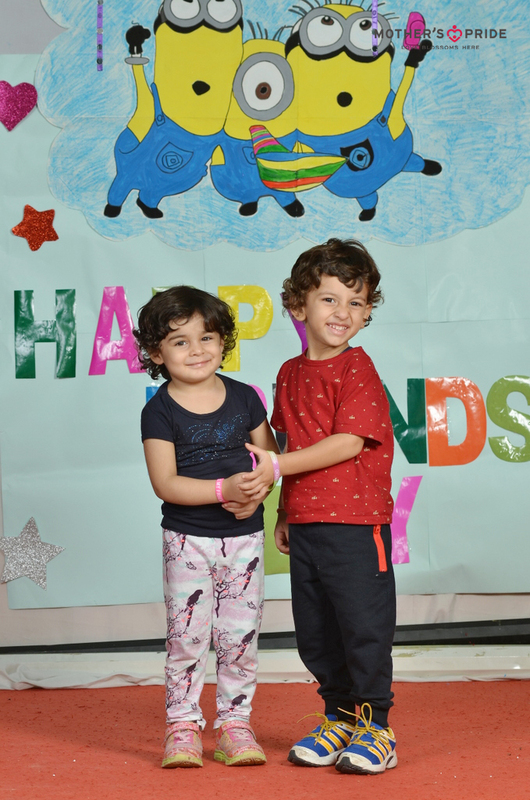 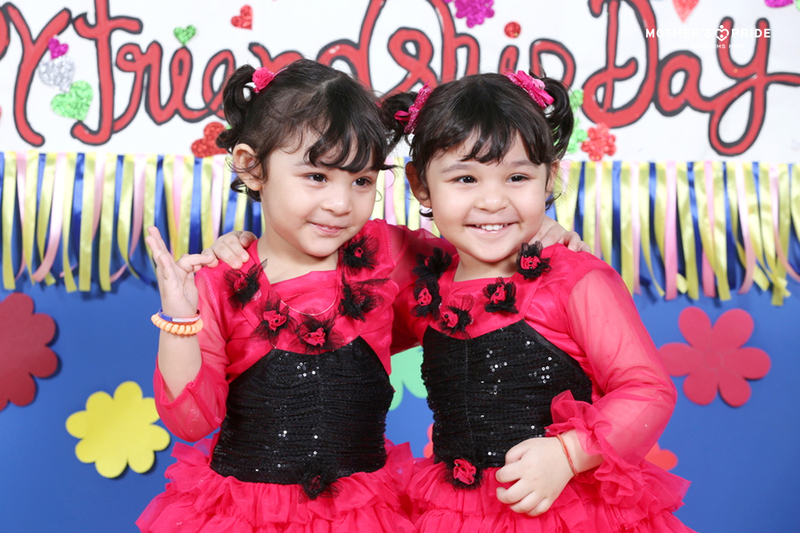 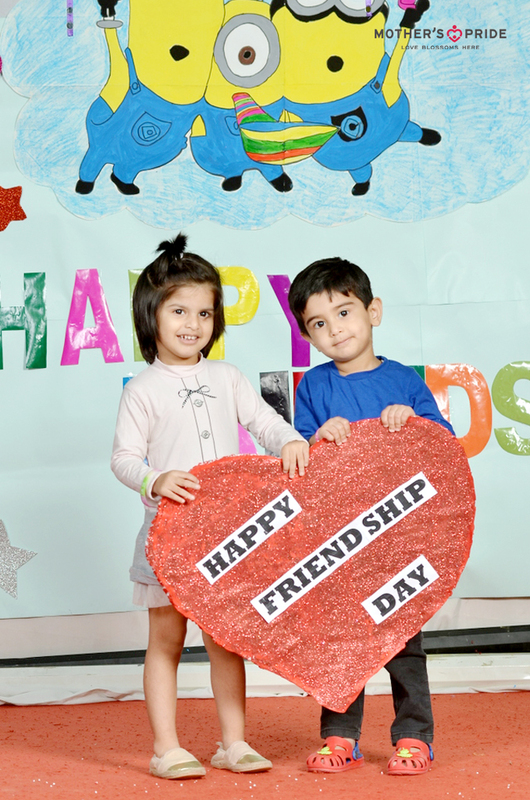 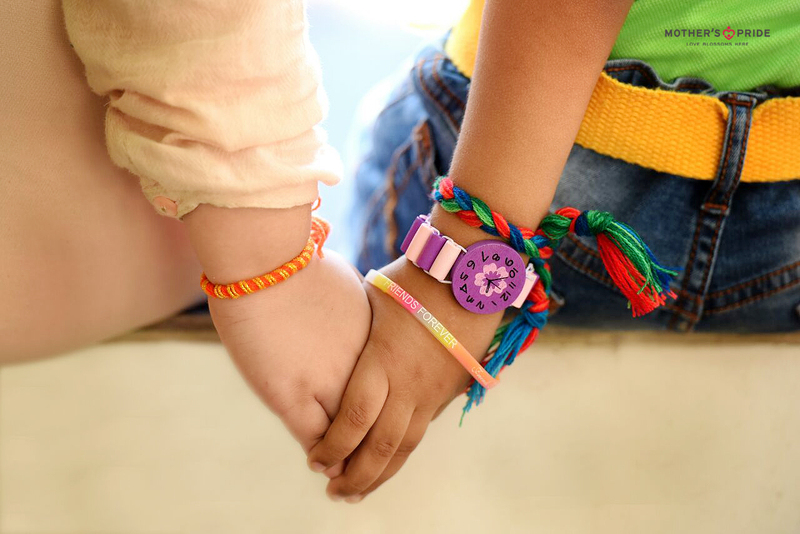 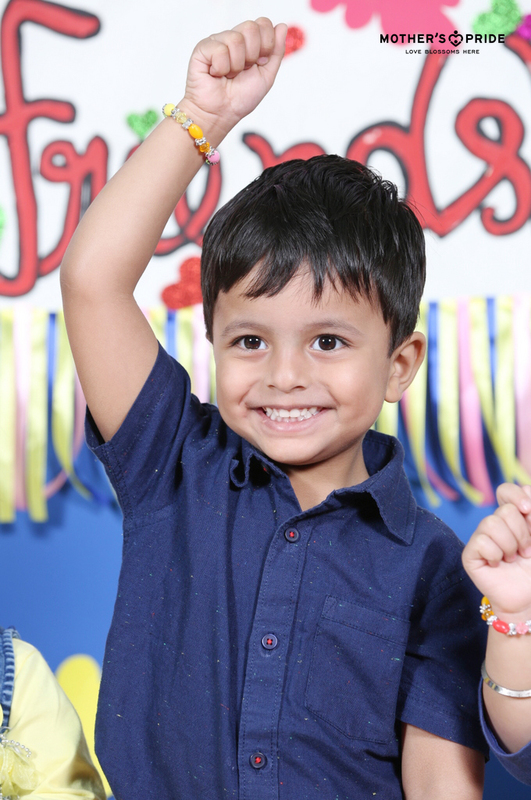 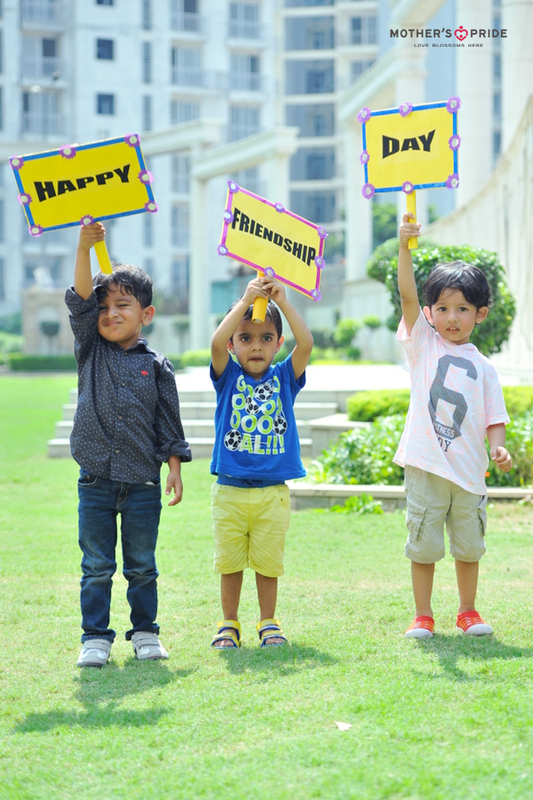 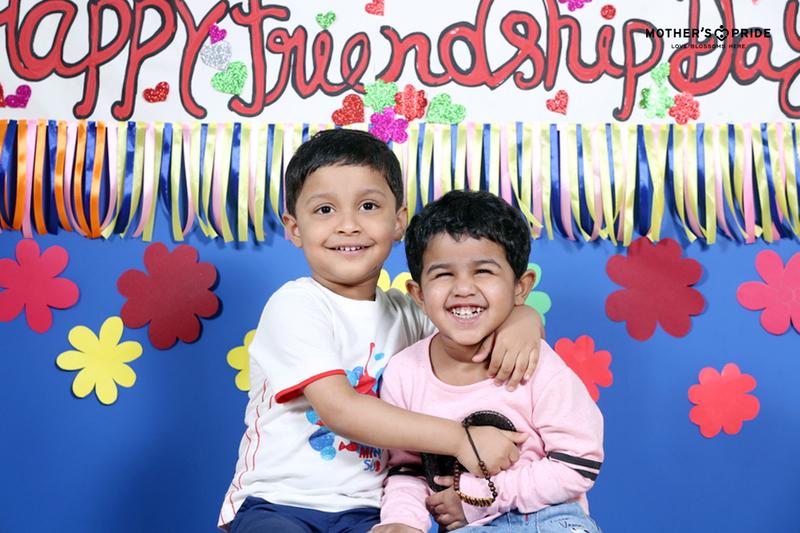 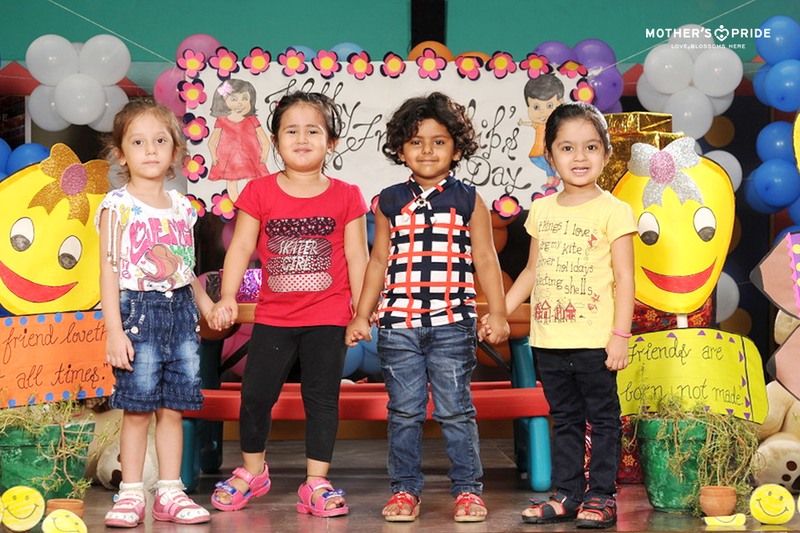 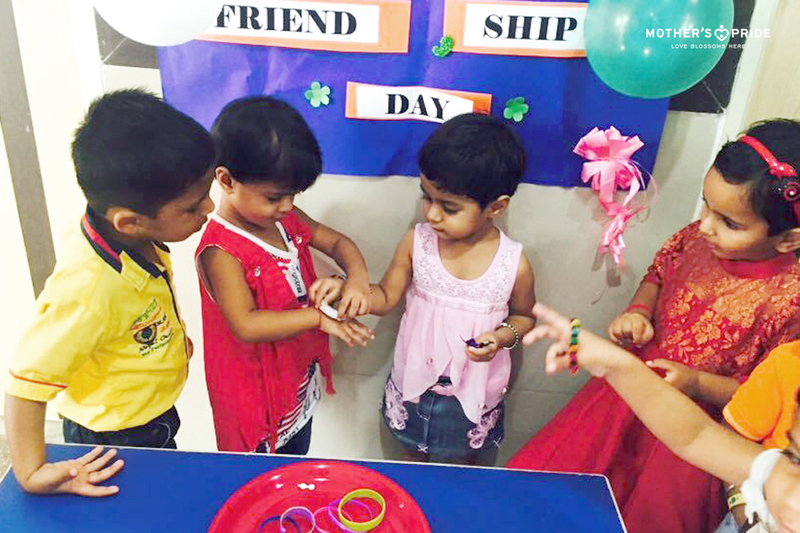 They exchanged friendship bands and expressed their love with warm hugs and wished Happy Friendship Day to each other and their teachers. 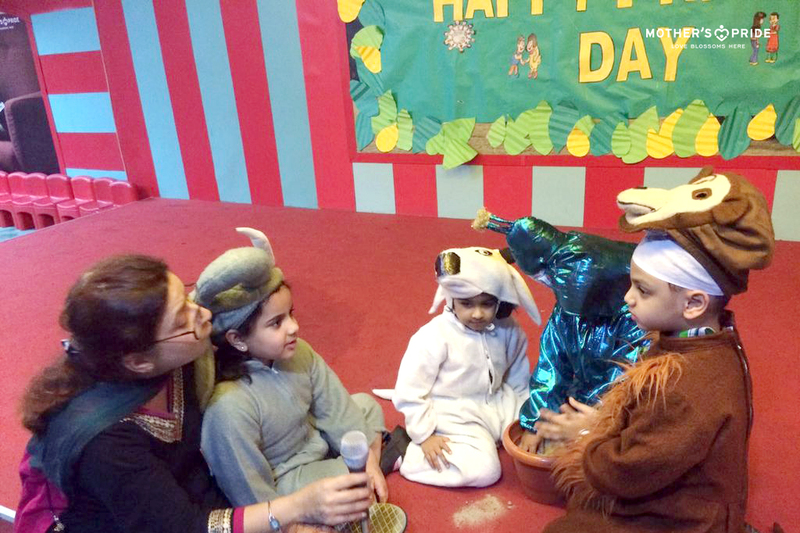 It was a delight to see Prideens celebrating the day with great zeal, enthusiasm, togetherness and companionship. 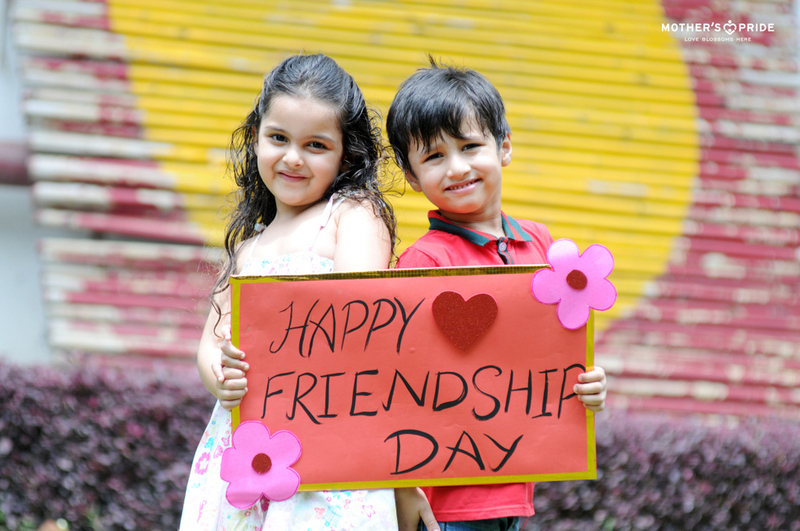 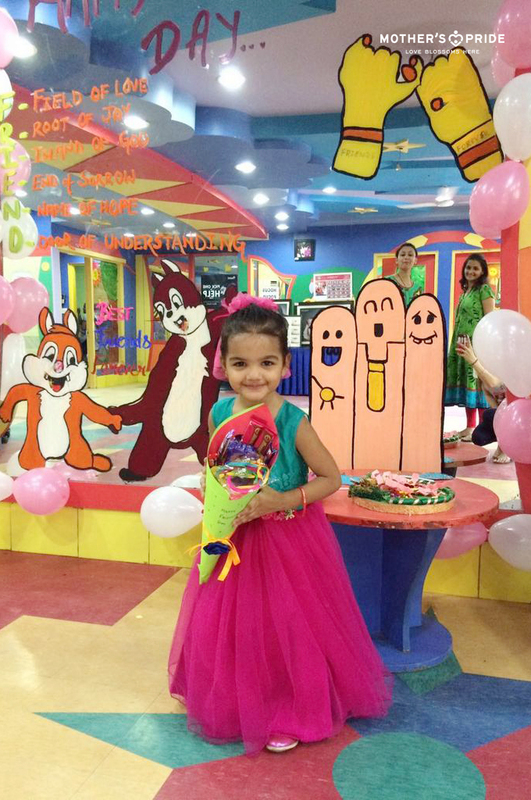 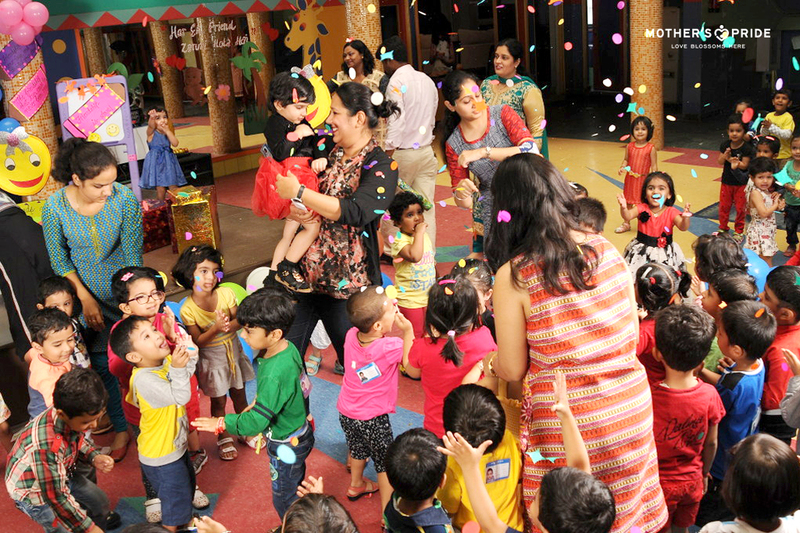 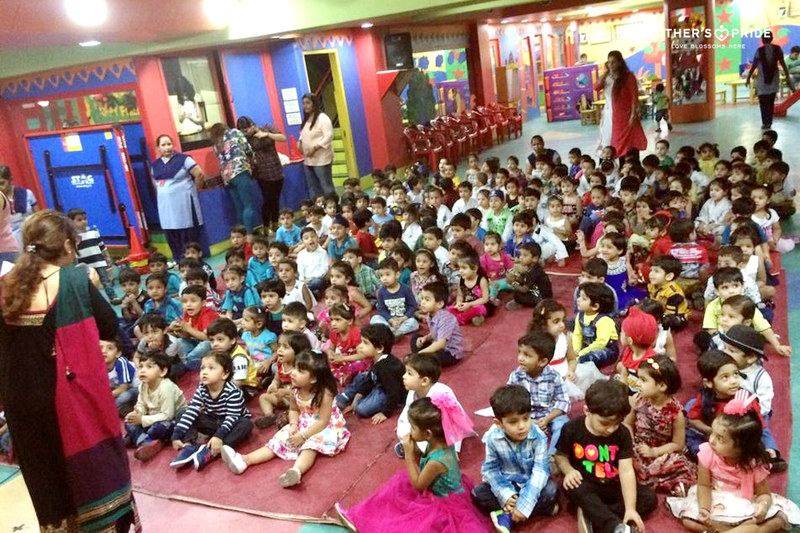 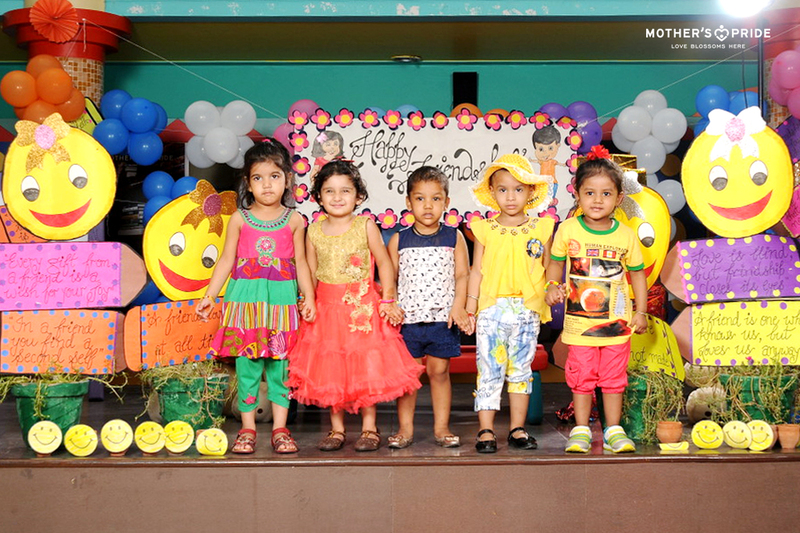 Such is the significance of these days which not only enhance social values in children but also make them respect people and value relationships in their lives.